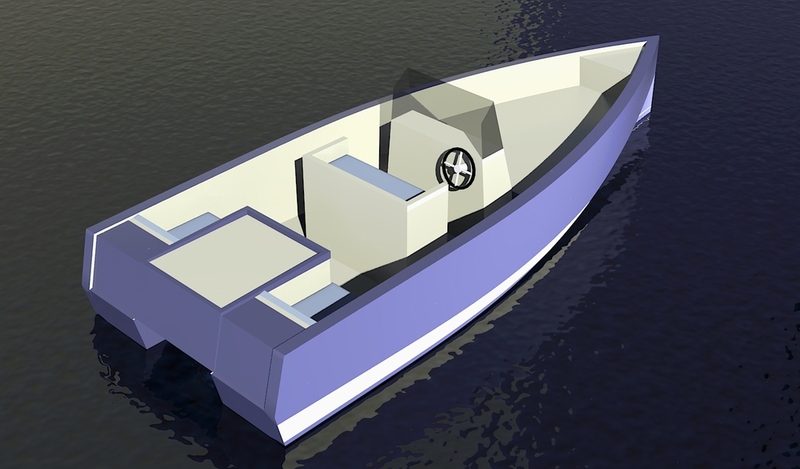 A preliminary design for a 19' console boat, I like the covered outboard option. The preliminary x-ray view was made to explore the possibility of a ballast cylinder above the keel, intended for stability when stationary / at slow speed, or in rough water conditions. Welcome to my redesigned website. I'll be posting regular updates on this blog page. To start off, this post is to let you know that I'm operating my bases in Derby, UK and Pelion, Greece.